Host this important play and bring awareness to your community. 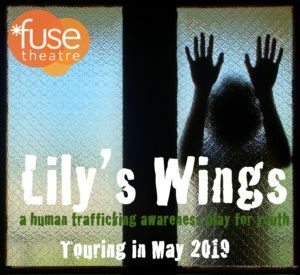 Lily’s Wings is a bilingual (Spanish/English) touring production that comes to you and your community. The play follows the story of Lily, a middle school student, and her older sister’s friend as they are targeted by a “boyfriend” trafficker. The play brings awareness to the issue of trafficking and one way young people are targeted. While the subject area is serious, the play is appropriate for youth. A brief overview of human-trafficking will precede the play. A panel discussion will be facilitated after the play. The panel will be selected based upon the needs of the hosting organization and their audience. Resources will be available for audience members. Age appropriate for youth 11-18 and their adults. Ideal audience size 50-100 without amplification. If booked into a larger auditorium or for a larger audience. 6 lavaliere or lapel mics need to be provided by venue or organization. 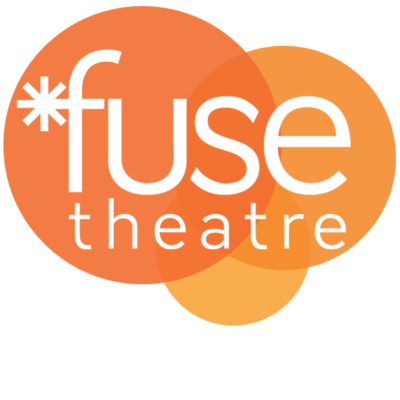 Fuse will bring in all production elements with the exception of microphones. Set up time: 2 hours, Play length: 60 minutes, Breakdown: 1 hour. Pre- and post-show workshops available. Fees: $1000 per show. Multiple-show booking discount available.